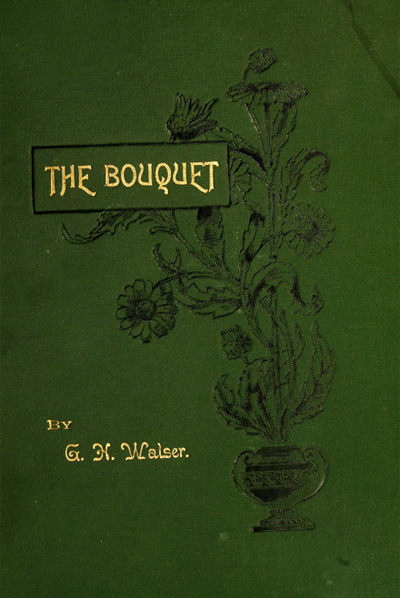 In 1897 George H. Walser’s volume of poetry “The Bouquet” was published. 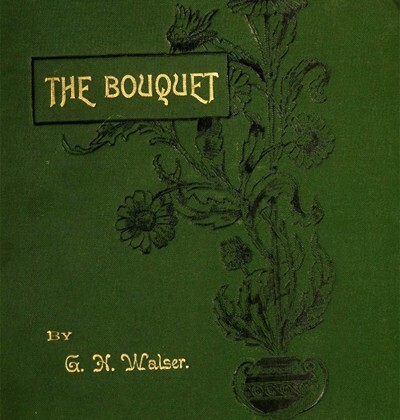 The book promises that a volume title Orthopaedia would follow. He will publish during the summer a philosophical work entitled “Orthopaedia” in which he demonstrates taht all the forces of nature, including polarity, gravity, electricity, magnetism, life, mind, atomic intelligence, spirits, etc., are constituents of matter. it upon the great sea of literature for what it is worth. struggling soul, my labors will not be in vain. well I have succeeded I leave my indulgent readers to say. made glorious by smiles seasoned with love. thoughts to bear fruitage of noble and useful lives. am sure they will be both interesting and instructive. Lincoln, Neb., Jan. 6th, 1897.